The Brick Township school district has put a slew of new initiatives in place to make learning more personal, teachers more skillful and students more prepared for college and beyond, which all culminated in a significant jump in rankings for the township’s two high schools in a recent report. 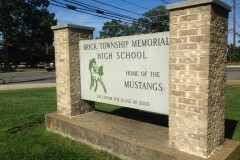 Relatively poor rankings plagued both of the township’s high schools in the 2012 ranking in New Jersey Monthly magazine. While the magazine’s methodology has sometimes earned the publication criticism, its list is an influential factor in the state for parents and school district leaders. In this year’s report, data gleaned from the state’s School Performance Report that was analyzed by Leflein Associates showed Brick Township High School jumping from a rank of 261st in the state in 2012 to 201st this year. 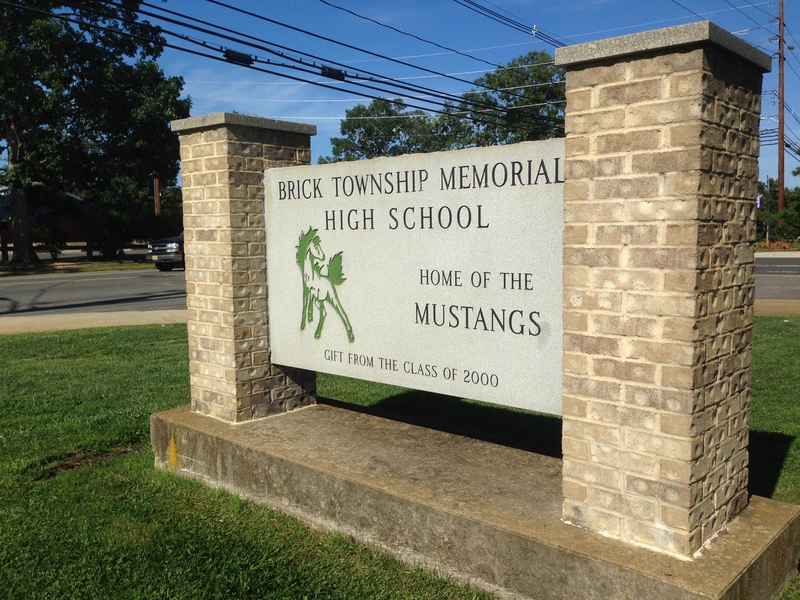 The results were even better at Brick Memorial High School, which rose from 269th in 2012 to 188th this year. The magazine ranked all of the state’s 339 high schools, including seven charter schools. Chatham High School in Morris County ranked first on the list, followed by Haddonfield High School in Camden County. Brick Schools Superintendent Dr. Walter Uszenski said the upward trend will continue, promising even better rankings as a number of new programs continue to transform the district and place more weight on college and post-secondary readiness, one of the most major factors in state Department of Education’s rankings and, in turn, other rankings such as New Jersey Monthly’s which bases its lists on state data. But for students, the initiatives will mean a more personalized educational experience with a focus on math, science and technology, and teachers who never stop learning and building on their experience, Uszenski said. By that, Uszenski meant teachers use data to gear lessons to each student’s individual needs in a classroom. When he came to Brick at the start of the 2012-13 school year, Uszenski quickly implemented academies for teachers to attend after school to hone their skills, created an in-house mobile app just for the district to be able to give immediate peer feedback to teachers in the classroom setting and created new benchmarks for staff to meet. With the approval of the Board of Education, a controversial math program – Everyday Math – was scrapped in favor of a new curriculum, and the district’s language arts curriculum was likewise overhauled. A fourth year of math was added to the high school curriculum (previously, high school students only had three years of math classes available to them) and seven Advanced Placement classes were added. In their sophomore years, students began taking the PSATs to prepare for the SATs later in their high school career. Previously, the Brick district had been one of the few statewide where the PSATs were not given to each student. There has also been a renewed focus on technology in the Brick district. Board of Education member Larry Reid initially pushed for a student laptop program in the schools, which was ultimately implemented by Uszenski. New science labs have been created at Brick Township High School, and a high school robotics class has been added to the curriculum. All the while, Uszenski said his data and research-driven strategy has paid off. Data assessment teams in each of the high schools hold meetings on nearly a daily basis during which teachers meet to assess trends and how they affect individual students. Teams from the elementary schools up to the high school are now bringing their curricula more in line with each other – known in education circles as “vertical articulation” – and courses on the same level district-wide are taught similarly – known as “horizontal articulation” – so students are better prepared when the reach a new grade level or school. Challenges for the district, Uszenski said, include the upcoming PARCC tests (PARCC is an acronym for the Partnership for Assessment of Readiness for College and Careers) which will begin in New Jersey this year as a new standardized test for students. The tests are rigorous and aligned with the Common Core curriculum. New Jersey is a governing state in the PARCC Consortium. But with better data, the academies and expanded role of evaluations and feedback for teachers, plus a more rigorous curriculum expected of students, Uszenski said Brick will continue on its upward trend.